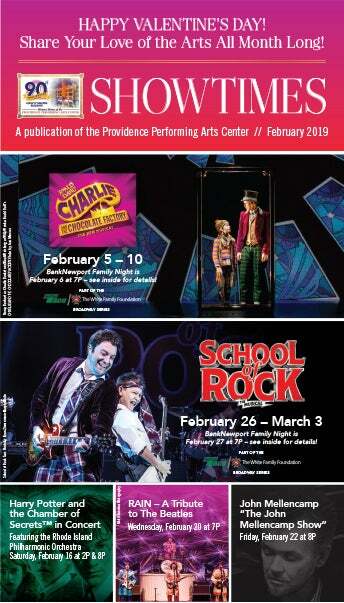 CenterStage Program Book Advertising at PPAC makes perfect business sense. 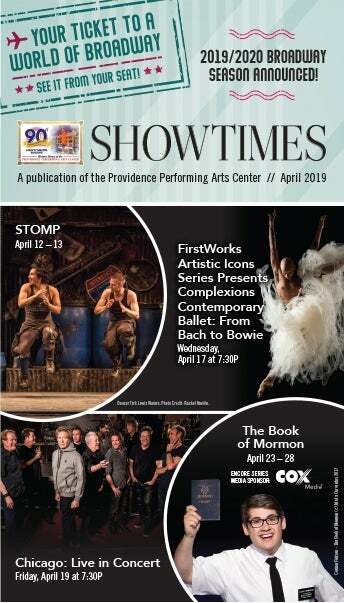 The Providence Performing Arts Center has a tremendous marketing reach in Rhode Island, Massachusetts, and nearby Connecticut attracting thousands of patrons each year. 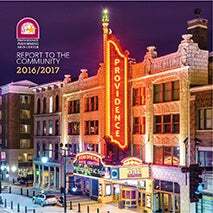 Our audiences’ household median salary is $75,000+ and the majority includes dedicated supporters comprised of loyal subscribers and single ticket buyers who come to see the Best of Broadway right here in Providence. 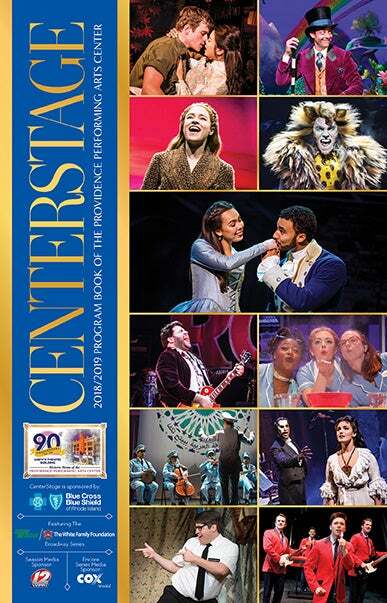 With this power of attraction, our CenterStage Program Book will deliver your marketing message to the best place: directly into the hands of the right audience. 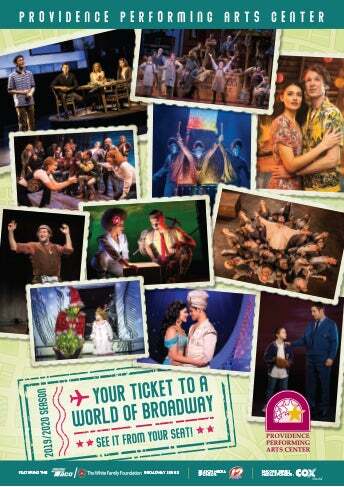 We print an estimated 350,000 playbills that are distributed at all of our season’s shows. Your business ad is permanent for the entire season. 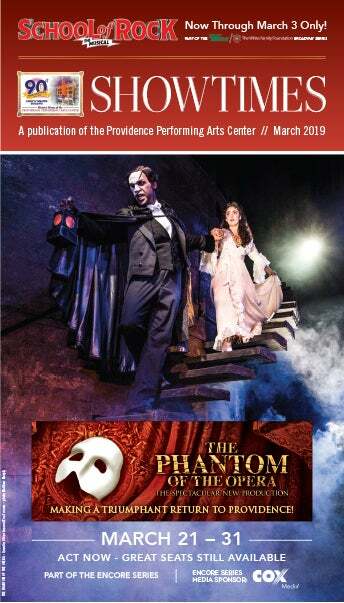 Full versions of our playbills are placed on our website and can be accessed and viewed by our patrons at all times here. We also give each advertisers an ad on our website Broadway Buzz page, which runs year round — this is an additional benefit at no extra cost to our clients — giving you even more marketing exposure all year. 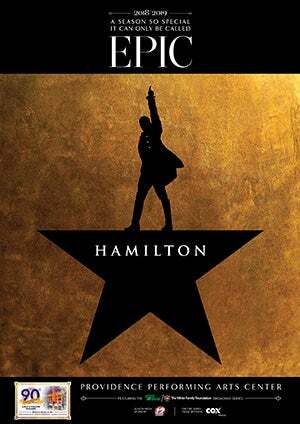 Certain to bring in record crowds once again, PPAC‘s 2018-2019 Season will boast an amazing line up of Tony Award winning shows, including Broadway’s smash hit HAMILTON. These are just some of the reasons why investing at PPAC for your advertising needs makes perfect business sense! Our patrons represent thousands of dollars of purchasing power. 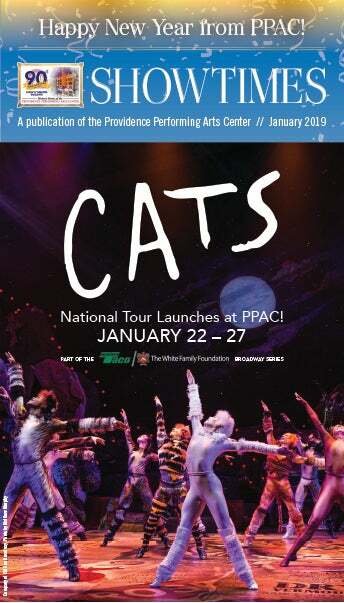 Your ad will be seen by thousands of our loyal patrons who attend multiple performances each season. Our patrons come from RI, nearby Connecticut and Massachusetts to attend our world class performances. We distribute approximately 350,000 program books at our shows each season, which runs from September through June. Patrons regularly bring home their program books and share them with multiple friends and family members after their theatre-going experience. They will see your BROADWAY BUZZ ad on our website regularly. You are demonstrating your commitment to the arts, while tapping into a market that appreciates your effort. If you have any questions, or would like to receive our advertising kit, please feel free to contact me.